Info on registration to follow. The competition will be held under the current ISU Regulations & Technical Rules for Speed Skating and is sanctioned by US Speedskating and the ISU. Full competition schedule to follow. 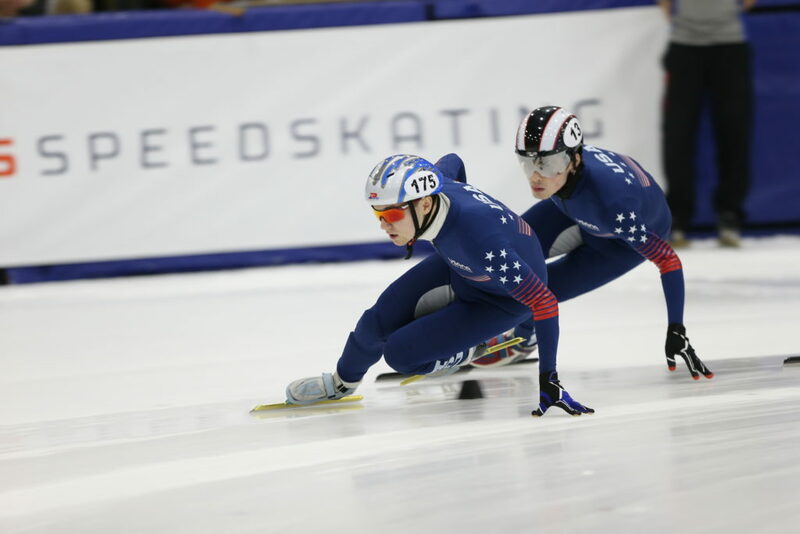 Short Track Speed Skates, Helmet, Neck Guard, Gloves, Long Sleeves, Knee Pads, Shin Guards, Cut-Resistant Protection.